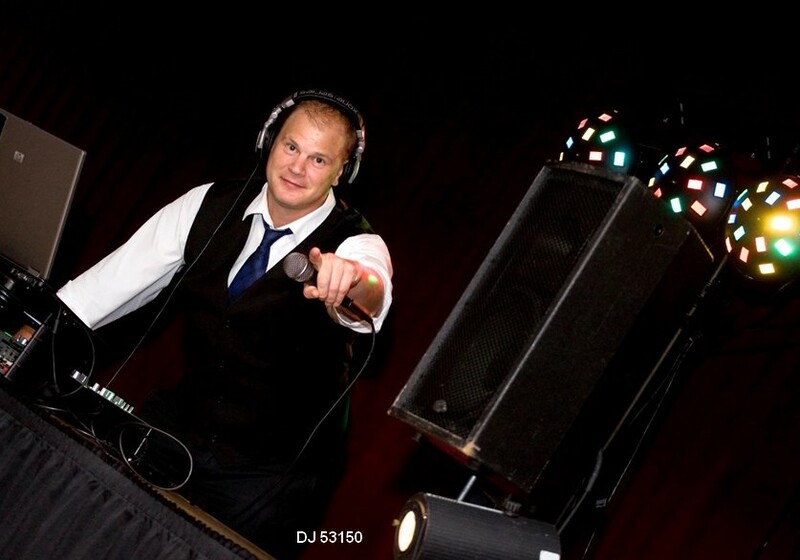 With over 20 years experience, we offer free referrals to the best DJs we can find for weddings, schools, corporate and private events near you. 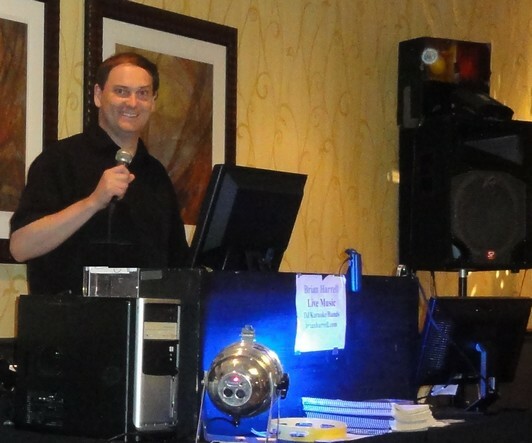 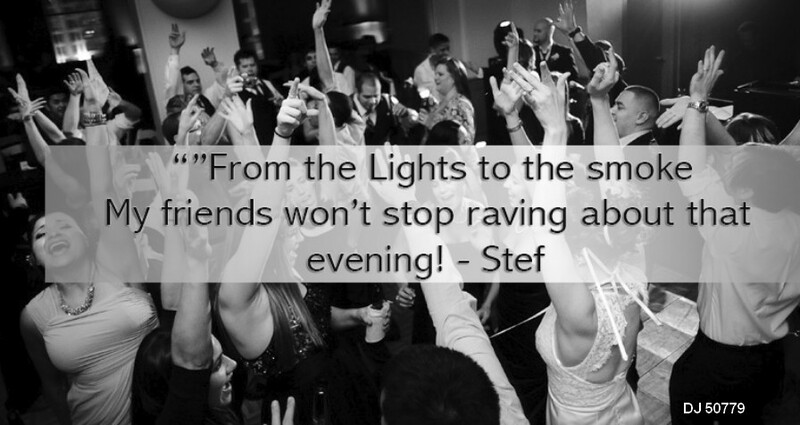 We strive to find DJs that are personable and listen closely to how you want the event to go. 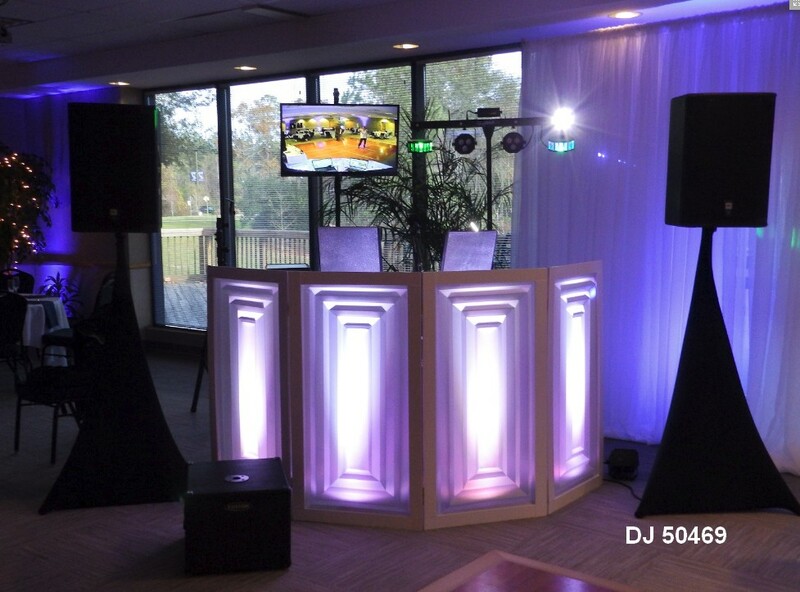 We have over 2200 DJs located in cities across the USA. 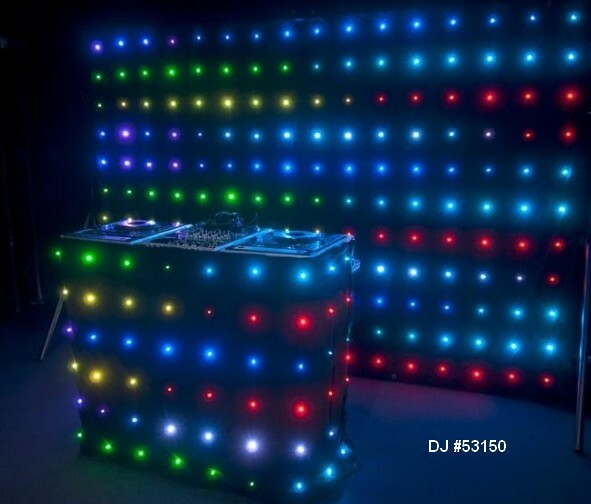 Free quotes from Rhode Island DJs!